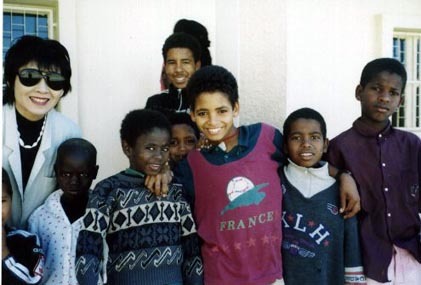 "5T" is a one of the very rareDX entities from Northern Africa. 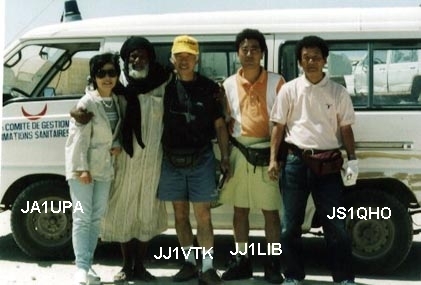 1999,MAR 14&15 ,5T5U worked many JAson 7MHz SSB operated by JJ1LIB. Most of the JA stations that worked 5T gota new one ! We thank for their great efforts of JJ1LIB,JS1QHO,JJ7TCRand other members. Thank you for your FB QSO,also thank youRino(IK7JTF) for your supports. Their relax time after finishing their work. lovely kids in 5T land! 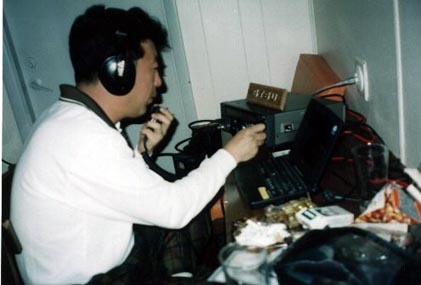 JJ1LIB,Mr.Nomura operated 7MHz SSB for JAsthrough EU 9+40DB QRM! 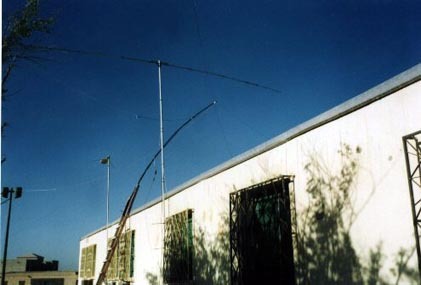 40m DP 15mH,75m DP 10mH,WARC &20,15,10mRotaly Dipole. Enjoy 5T5U signals on 7MHz SSB by Real LOG. 5T5U LOG for 7MHz QRV.